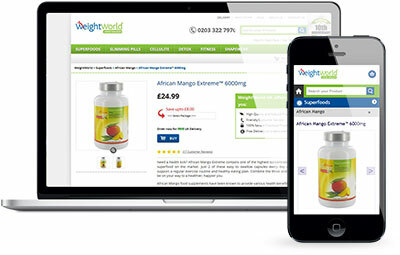 Our affiliates are taking advantage of global health trends by promoting our African Mango offers to audiences wanting to lose weight with superfood supplements and you should too. Don't miss out, sign up and join our successful affiliates with our African Mango Affiliate Program and start earning today! 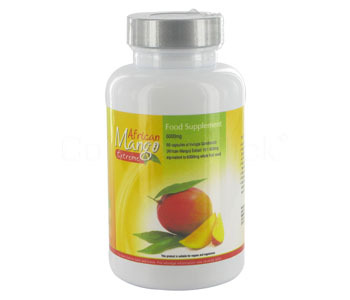 We have partnered with merchants providing high quality African Mango supplements that are 100% natural, containing no artificial ingredients, binders or fillers. 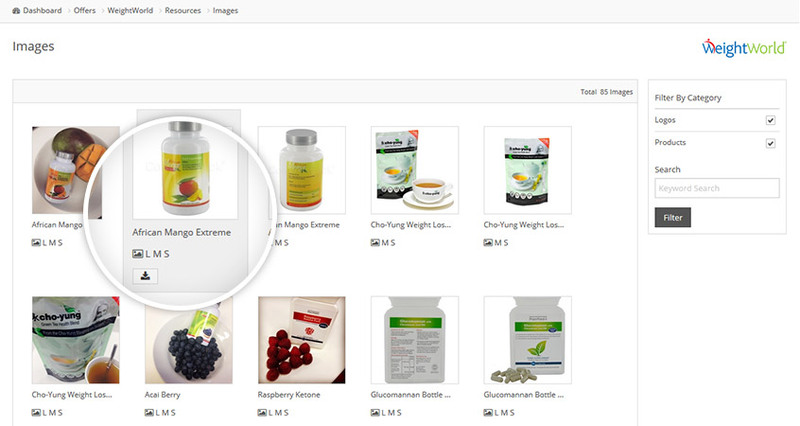 These supplements are suitable for consumption by vegans and vegetarians, making them highly desirable and demanded. Take the next 30 seconds and sign up to gain all the marketing material and tracking needed to start earning commission from our African Mango Affiliate Program. I started affiliate marketing with HealthTrader and will never stop promoting their offers. Get started with our profitable African Mango Program! Becoming our affiliate is completely free and takes less than 30 seconds! How is African Mango consumed? Traditionally, African Mango is consumed like any other fruit but is also used to make jams, juices and even wines, making it a very versatile food source. The African Mango seeds are also consumed and have been used to make medicine, oil, cosmetic products and soaps. The high demand and hype for African Mango comes when consumed in a capsule as the fruits properties are believed to aid in loss weight, lowering cholesterol and improving diabetes control. Are there any restrictions for African Mango products? Although there are no restrictions that we are aware of, we do recommend that those taking prescription medication as well as those who are pregnant or feeding should consult their healthcare practitioner before consuming African Mango supplements. We give the same recommendation for anyone who unsure. Are there seasonal variations in product supply? No, there is no seasonal variation in the supply of the African Mango products. We have noticed seasonal variations in demand for these products with increased demand seen in the months leading up to summer and around the new year. We assume this is due to consumers wanting to lose weight around these times. Affiliates should take note of this as increased promotions around these times will results in increased sales. Do your African Mango offers provide worldwide shipping? Yes, our African Mango offers provide worldwide shipping for all of their products, allowing our affiliates to target a global market. All products are shipped from the UK with next day delivery services available within Europe and worldwide shipping of 3 to 7 working days. Do you provide commission to affiliates on repeat purchases? 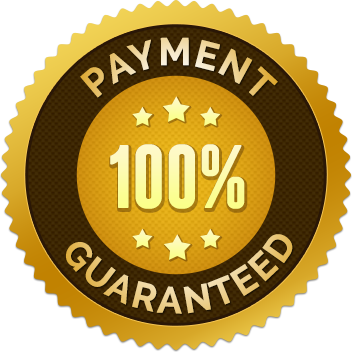 Yes, commission is awarded on all repeat purchases provided that they occur within the tracking period. All repeat purchases are calculated on the same commission structure as new orders. Review our African Mango Affiliate Program statistics to compare with your current campaign. 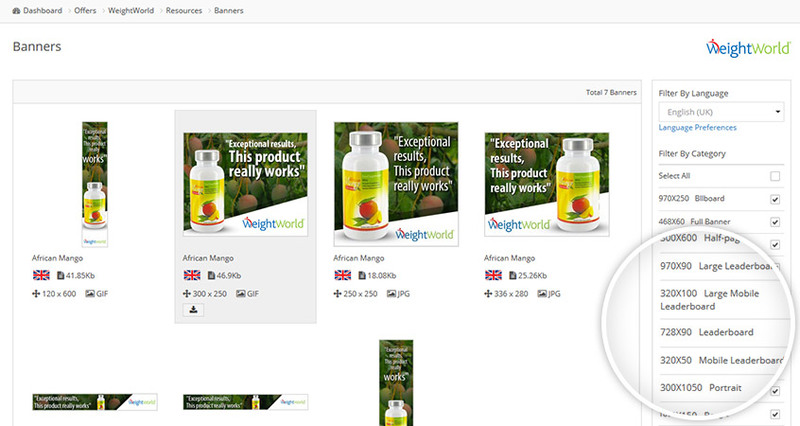 The sliders below demonstrate what you could earn with our African Mango Affiliate Program. WeightWorld is targeted toward weight management and health. Make sure to have a look at our merchant site as we provide affiliate resources on all products, giving our affiliates unlimited possibilities. Our affiliates have access to thousands of professional and easy-to-use resources to optimise their websites and improve their conversion rates. See below for examples of what our affiliates have access to and what is in store if you become an affiliate. 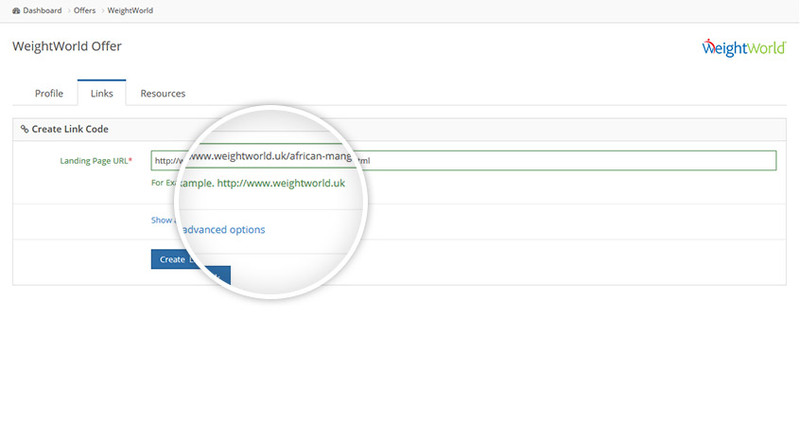 Our filter makes it easy to search for the language, size or keyword you require. Professional images are available for our affiliates to download and use to better optimise their websites. 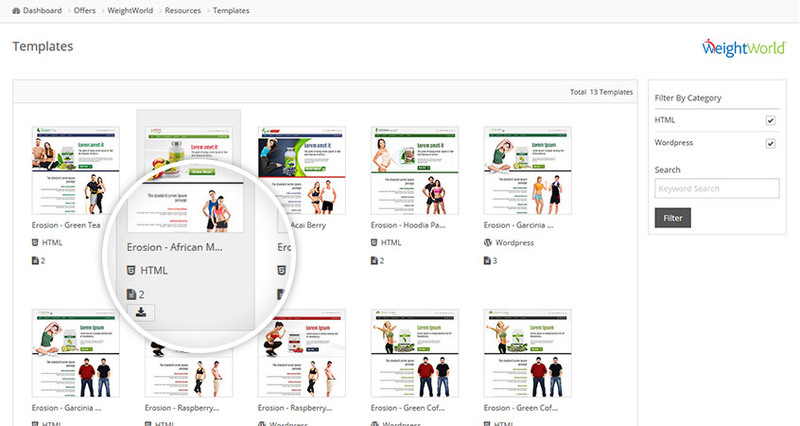 We provide our affiliates with various template designs, allowing affiliates to get started with ease. Use deep links to improve conversion rates by linking straight to product pages or into the checkout process.